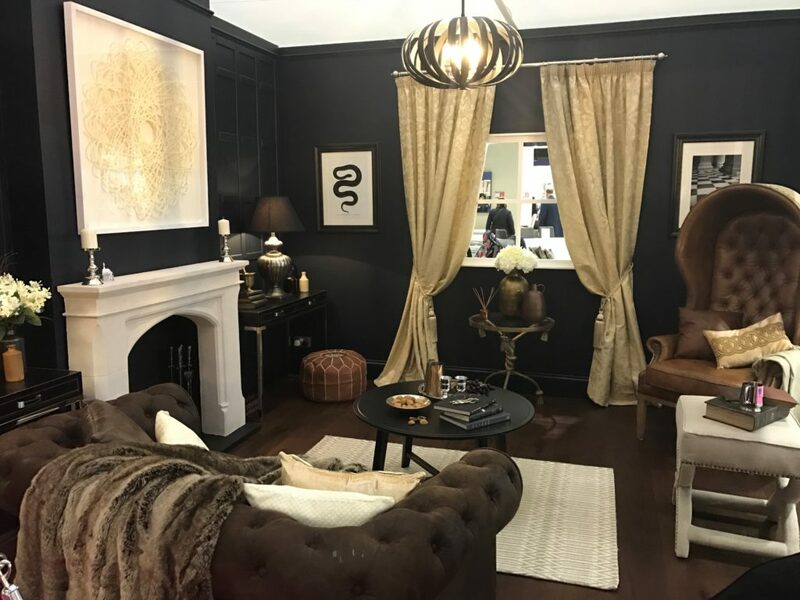 Grand Designs Live 2017, held at London’s ExCeL, is the ultimate event to provide inspiration and ignite the creativity in all design enthusiasts. It is set across six sections: Build, Kitchens, Bathrooms, Interiors, Technology and Gardens, and the show offers hundreds of innovative ideas for the home, interactive workshops, instructive talks and demonstrations. 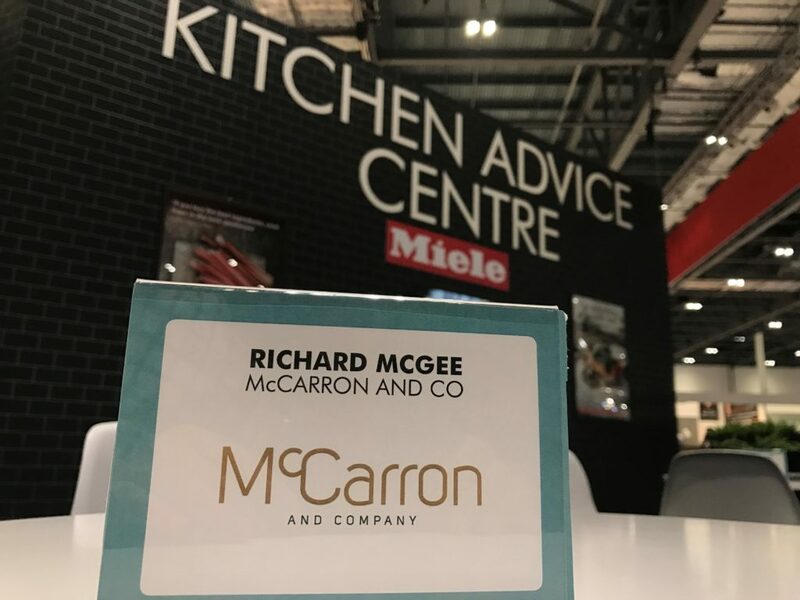 As a bespoke furniture designer for McCarron & Co, I was invited on the expert panel in the Kitchens section. Visitors could book time-slots to talk through the layouts and designs of their future projects. The projects discussed varied in size, proportion and ambition and covered everything from large bespoke kitchens to one off pieces of bespoke handmade furniture – and with one customer I also discussed a built-in wine cellar. In between inspiring visitors to maximise the potential of their kitchen projects and furniture designs, I also managed to have a good look around the exhibition. One of the highlights of the show was the Grand Kitchens area sponsored by Miele, showcasing some of the sleekest kitchens appliances on the market. The new induction hob from Miele (www.miele.co.uk) was one of the most innovative appliances which drew a lot of attention. The sleek design and space saving integrated extraction will be popular option for many of my clients. A key trend for cabinetry design for me this year is clean, simple lines brought to life in a beautiful material that does all the talking. 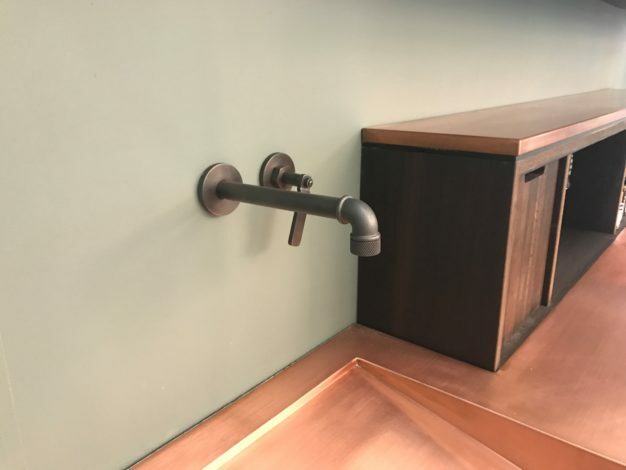 Contemporary, industrial styling create lines that are crisp, blended with natural textures to give definition and honesty to a look that works beautifully when punctuated with copper, brass or warmer tones. 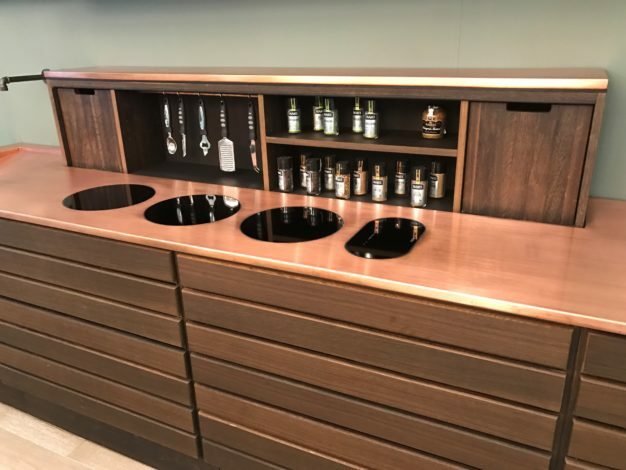 This beautiful copper worktop paired with fumed oak cabinet doors was really eye catching and is a good example of that theme. A rich palette of materials, a combination we will continue to utilise on projects. The Garden area displayed a host of options to maximise your space from hot tubs, garden rooms to cooking appliances. 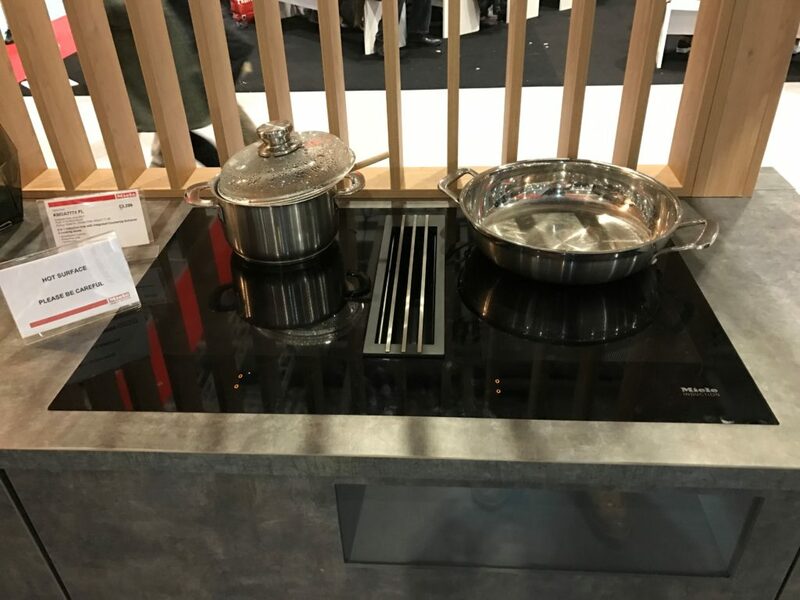 The new outdoor kitchen range from Wolf and Sub-Zero (www.subzero-wolf.co.uk) was launched at the show and draws influence from their high performing kitchen appliances. 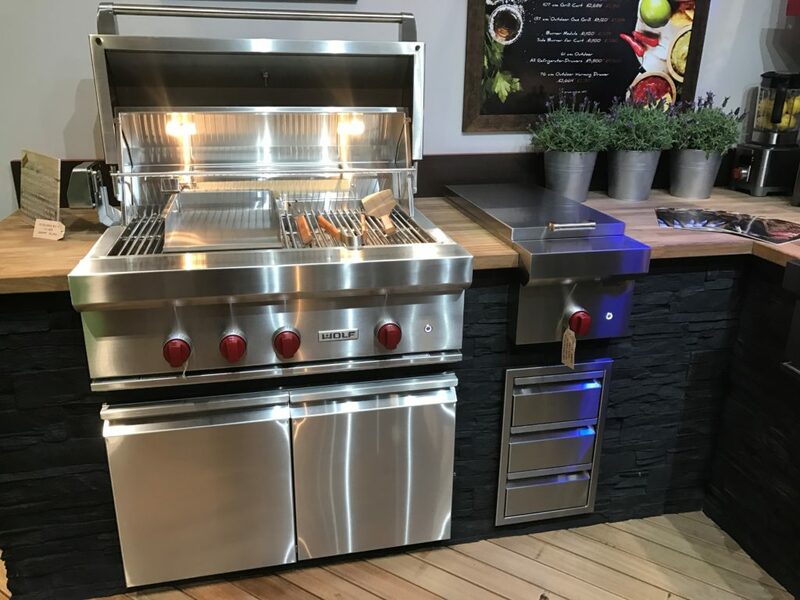 The outdoor kitchen range has a style and finesse synonymous with the Wolf and Sub-Zero brands and includes a number appliances from a gas BBQ in a range of different sizes, a separate gas burner module as well as integrated fridge drawers which can be built-in or supplied as a free-standing item. All products will be great additions to the Wolf and Sub-Zero portfolio. The Interiors section had some fun this year with their theme of ‘TV’. The Grand Room Sets aim to inspire visitors and encourage them to take home new ideas and information as well as helpful supplier contacts. The interior stylists brought their designs to life by using colour, materials, light and patterns to achieve some stunning spaces. The room sets were themed around Victoria, Game of Thrones, Only Fools and Horses, Black Adder, Homes by the Sea and Breaking Bad. The stand out design for me was the room inspired by Black Adder and designed by Oaki. Overall I found Grand Designs Live 2017 to be a success. It is always great to see new, innovative products being launched, and to see how they will work within our customer’s homes. At our showrooms in Notting Hill and Chelsea we have a number of the Wolf Sub-Zero and Miele products on display so clients are always welcome to pop in and discuss their design requirements with us.